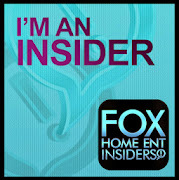 Disclosure: This has been a sponsored post, however all opinions are my own. Not sure what to do with all of those photos on your phone? Me either, infact I reached my limit and had a hard time deciding which photos I should delete. With the free Kodak Moments App available on Android and iOS I can choose which photos I want to have printed or even made into photo gifts. 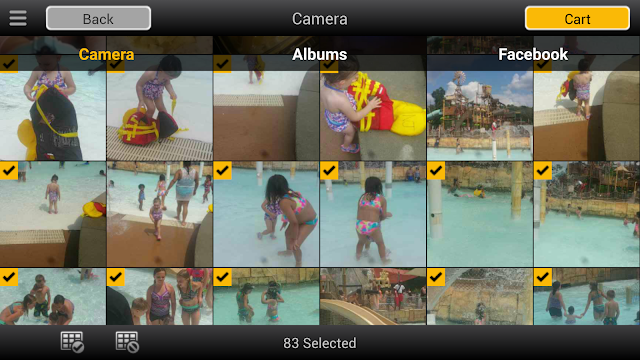 On my phone right now I have over 2,000 photos and deciding which ones to delete makes me sad. I want to keep all of them, especially since they are usually memories I have been making with my kids. 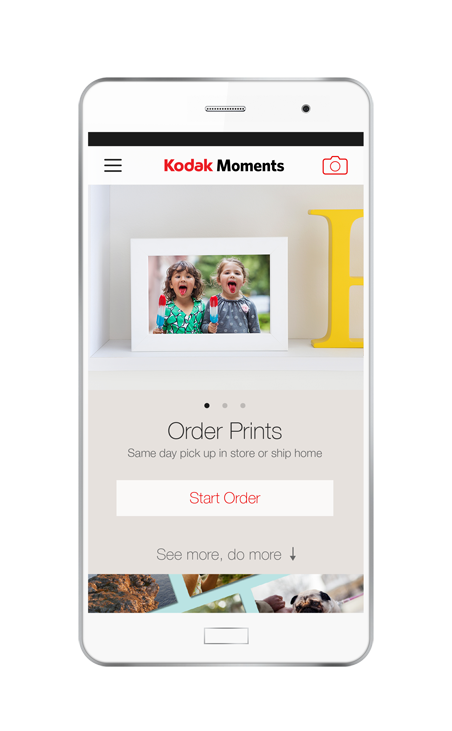 Now with the Kodak Moments App I can chose which photos I want to have printed and sent over to my local store for pick up! I can also chose to make gifts from my pictures on my camera such a cards, picture books and collages. 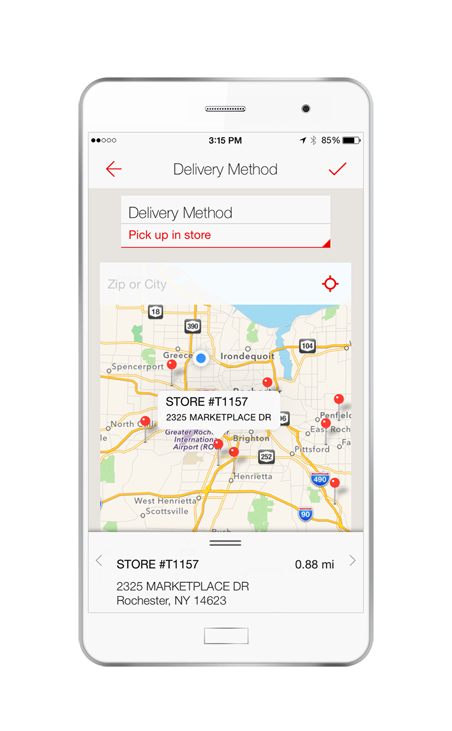 After I select the prints I want, I had the option to chose home delivery or to pick up in store. With shipping only costing me $4.99, I chose home delivery. Bringing 4 kids out to pick up photos isn't my idea of fun. I love that I can get great quality prints from my phone pictures delivered right to my house. 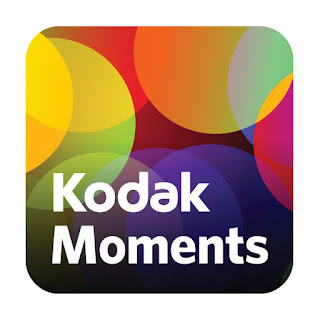 Make sure you download the Kodak Moments App for Android and iOS Free today!